The Motorola Moto X Style is loaded with attractive features. 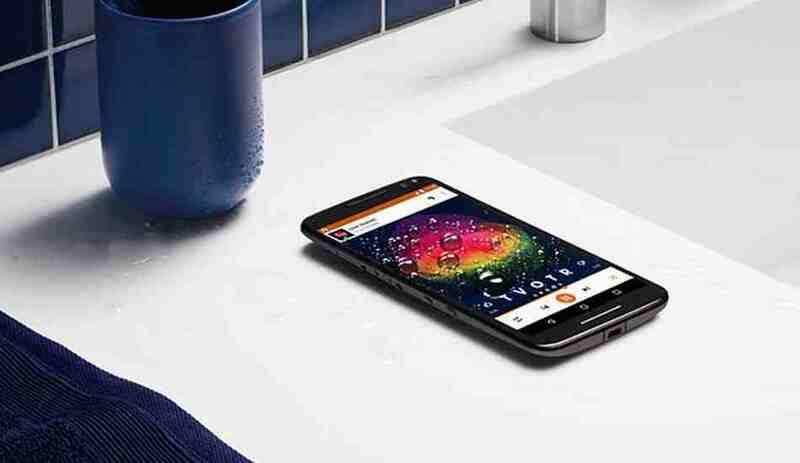 After launching Moto X Play at Rs 18,499, Motorola is now set to launch the Moto X Style in India soon. Note that the Moto X Style was first unveiled way back in July this year alongside the Moto X Play in an event held in the USA. The confirmation came from Motorola itself, which has recently tweeted " Get ready to live life to the fullest & party in 15 minutes flat with the Moto X Style. Coming very soon." The Motorola Moto X Style is based on Android 5.1.1 and has a powerful 1.8 GHz Snapdragon 808 hexa core processor, Adreno 418 graphics processor and 3 GB RAM. Apart from 16 GB and 32 GB models it also comes in 64 GB internal storage and all the versions have 128 GB micro SD card slot. The 179 grams weighing Moto X Style has a 3000 mAh battey and has a 5.7 inch LCD display with Quad HD (1440x2560 pixels) resolution and Corning Gorilla Glass 3 coating. It has a 21 megapixel rear camera with flash light, f/2.0 aperture, phase detect auto focus, Auto HDR, video stabilisation, slow motion, video HDR, and 4K video recording abilities. In the front of the phone there is a 5 megapixel camera with also has f/2.0 aperture, wide angle lens, 1.4um pixel for better low light selfies, as well as support of a flash light. 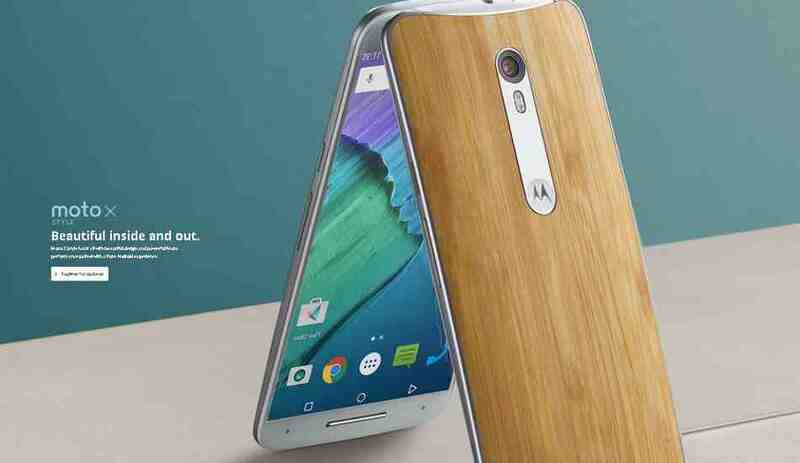 The Motorola Moto X Style has a single nano SIM card slot with 4G, dual band WiFi, NFC, GPS, and Bluetooth 4.1 LE. Current time: 04-25-2019, 07:42 AM Powered By MyBB, © 2002-2019 MyBB Group.